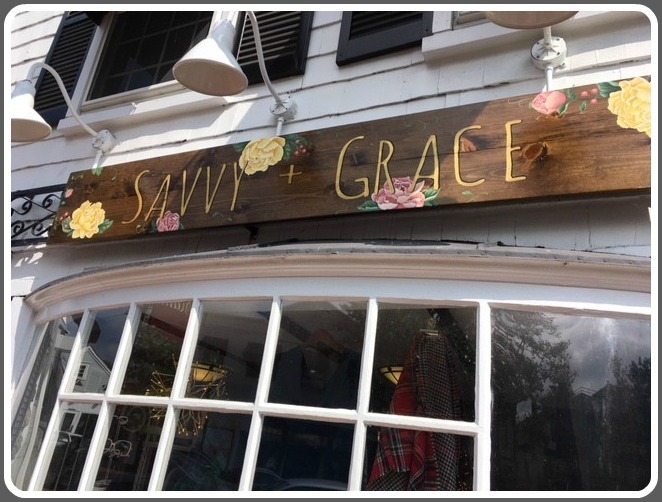 As the owner of Savvy + Grace — that cool, funky, crammed-to-the-gills-gift-and-more shop tucked underneath Tavern on Main — she is proud to be on the same Main Street she used to visit as a girl. She has gotten to know many fellow merchants. Like her, they believe in Main Street. They feel supported by their landlords. So it pains Annette that on busy weekends, her store and the sidewalks are filled with non-Westporters. 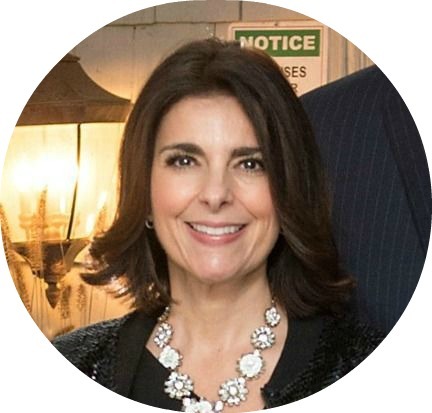 People come from throughout Fairfield County, New York and as far as New Jersey to shop here, Annette says. But they don’t come from around the corner. Annette wants Westporters to rediscover downtown. So on Sunday, April 28, she’s organizing an Outdoor Market. From 10 a.m. to 4 p.m., the private parking lot behind Savvy + Grace will be filled with local artisans. 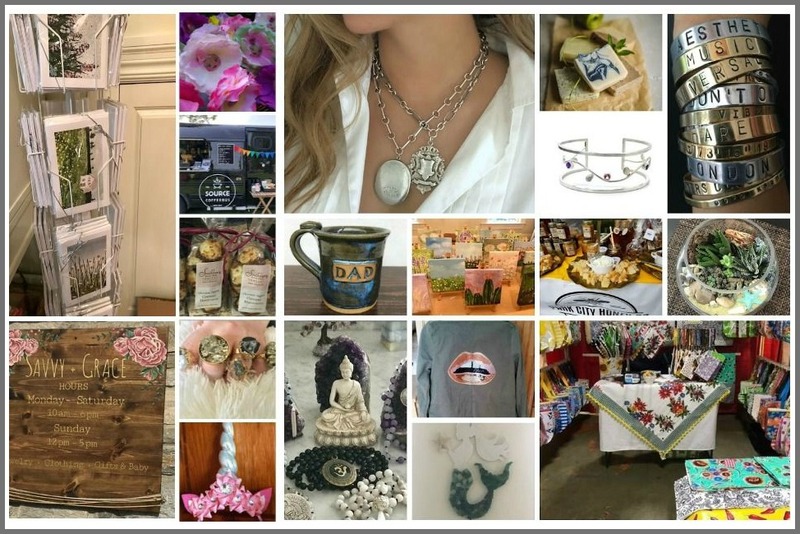 Nearly 2 dozen vendors will offer jewelry, terrariums, hand-designed greeting cards and more. Each has something special. A few of the many items featured at the Outdoor Market. One woman makes headbands for kids. Another paints faces on dolls. A non-profit will teach youngsters how to play instruments. Jane Green’s Remarkable Bookcycle will be there too (a few feet from its inspiration, the old Remarkable Book Shop). There’s live music. Food. And plenty of fun. Annette wants to show off the downtown she loves to a town that she thinks has turned sour on it. She wants people to mingle, browse, actually touch merchandise before buying instead of clicking a button online. She envisions a Westport version of a New York street market — with a special downtown touch. She had no idea how much work it would be — finding vendors, getting permits, spreading the word — but it’s a labor of love. Once she gets Westporters downtown, she says, they’ll realize there’s a lot going on there. The April 28 Outdoor Market will be held in the parking lot behind Savvy + Grace. Annette’s landlord — Phillip Teuscher — has been very helpful. So has 2nd Selectman Jen Tooker, the liaison with the town. The Downtown Merchants Association is on board too. “The Westport community is special,” she says. “After the flash floods, lots of people checked in to see if I was okay.” Now she wants those special people to come downtown not for a disaster, but to celebrate. Annette is doing all she can to give back to downtown. And if there’s any money left over when the Outdoor Market is done, she’ll keep giving back. 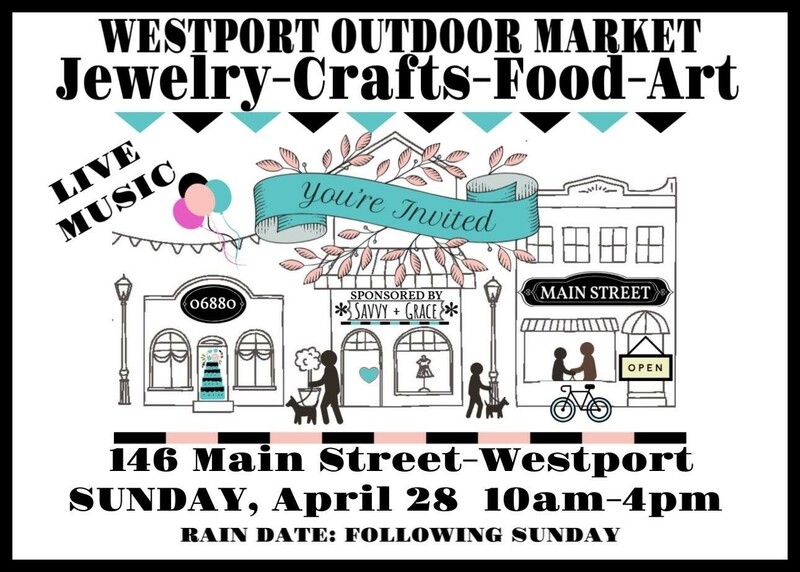 A portion of the proceeds will be donated to the Westport Moms’ downtown playground initiative. Annette Norton comes from a long line of retailers. 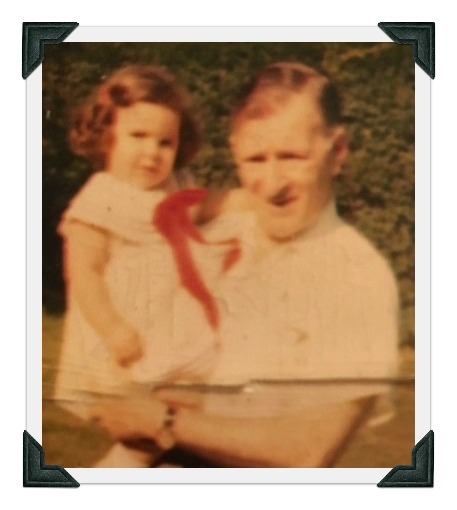 Annette Norton with her grandfather, Larry Stein. His mother opened the Dorothy Stein Shop. In the early 1900s her great-grandmother opened a store — the Dorothy Stein Shop — in Scarsdale, New York. Annette’s grandfather took over, and ran it all his life. It was passed on to her mother, who eventually sold it and moved to Fairfield, with Annette and her sister. The man who bought it just retired. After more than a century, the store is now closed. But Annette has opened a new one. It’s on Main Street — the same downtown area she remembers spending days in with her mother, as a girl. Savvy + Grace is that rarity: a new family-owned shop. 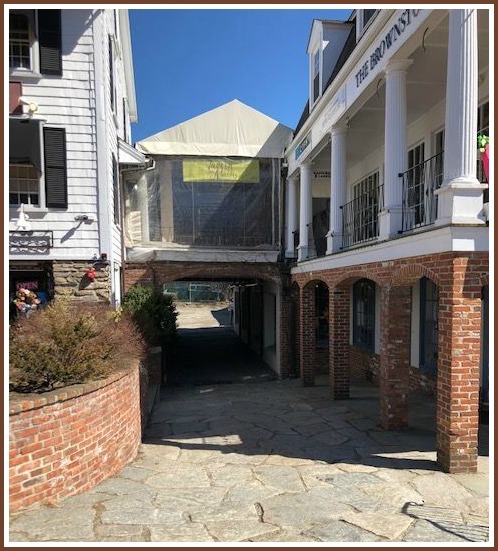 It’s underneath Tavern on Main. And though it’s been open only a few days, it’s already drawing raves. Part of the reason is the merchandise (“attainable luxuries handpicked by you”). Part too is Annette’s passion for local retailing. “For me, the feeling of a living downtown center is wonderful. It’s even more special in this day and age of the internet,” she says. She feels a strong sense of community — and of wanting to shop local — in Westport. Just as she felt part of a retail family growing up, Annette was to share that experience with her daughters, now 13 and 11. 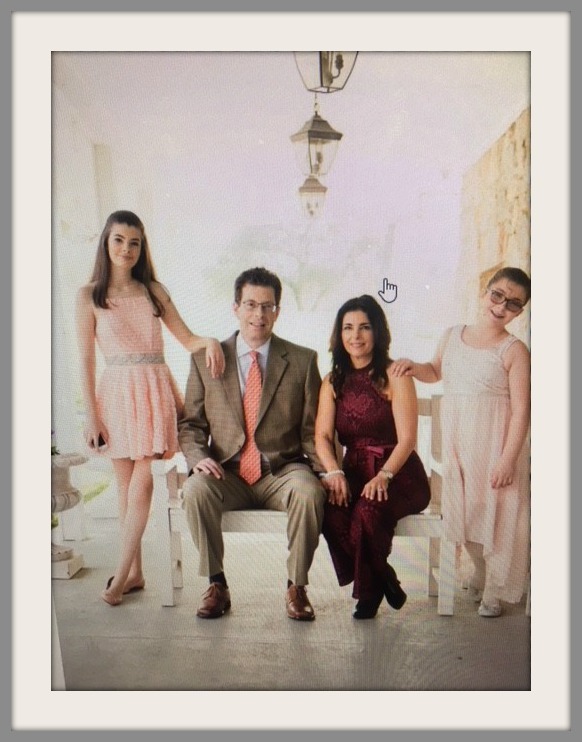 Annette Norton with her husband Hunter, and their daughters Sophia and Chloe. They helped her get started. On weekends, they greet customers. They’re doing what Annette herself did, years ago. So what about the store name? Annette chose it because “savvy” shoppers quickly realize they’re getting a good deal. Her prices are the same as online (that is, if you could even find some of her items on the internet). Annette Norton now graces Main Street. Her great-grandfather would be proud.